Vince Galifi also said he doesn't believe there will be “massive disruption” in Magna's operations if NAFTA is renegotiated. 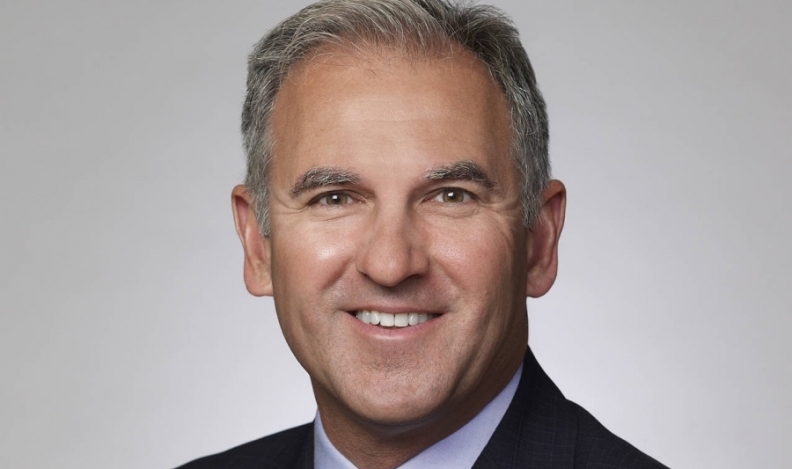 Vince Galifi, Magna’s chief financial officer, told the Wall Street Journal in a Q&A that the Canadian auto parts manufacturer is going to increase its focus and spending on advanced driver assistance systems and the electrification of vehicles. Galifi said growth in pure electric vehicles is going to be “a pretty small part of overall production and sales” through 2025. Galifi also said he doesn’t believe there will be “massive disruption” in Magna’s operations if NAFTA is renegotiated. “Medium to long-term, we’re pretty flexible,” he said in the interview.